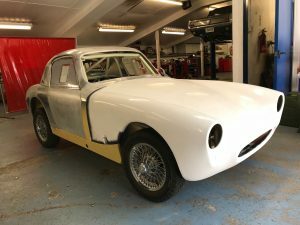 After a number of years in build this Sebring Sprite is finally off to be with it’s owner in the USA. 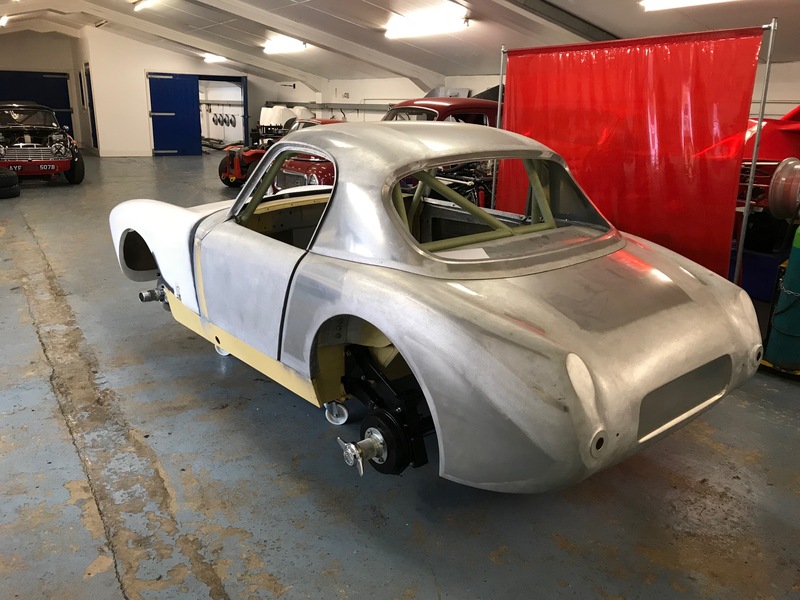 It started out as a rusty Frogeye Sprite body shell which we restored and advertised for sale. 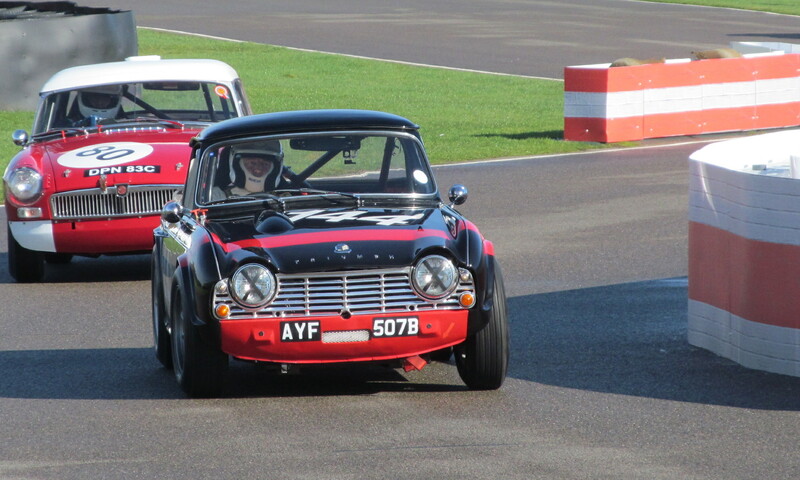 It was bought by a lovely chap in the USA with a passion for British sports cars. He wanted to build a proper aluminium bodied FIA Sebring Sprite here in the UK and have it shipped back to the USA. Most of the parts were sourced through Martin Ingall and the car was assembled here at CCK. 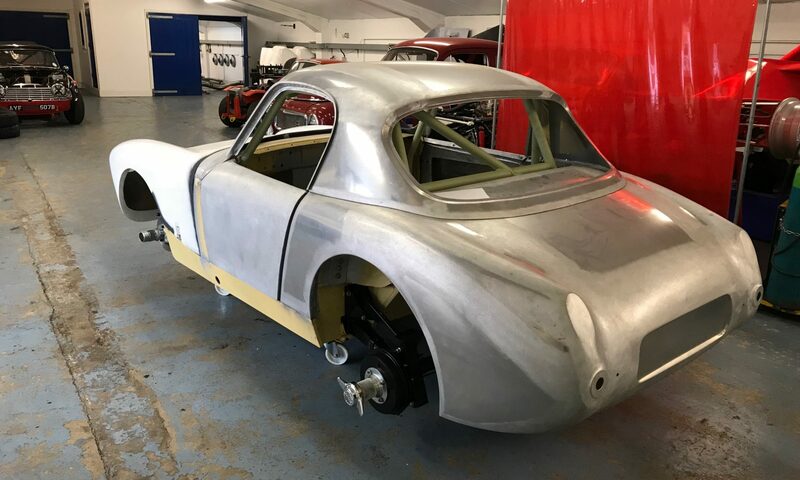 We also made a roll cage for it and the Sebring bonnet. Right now it is in a container somewhere on the Atlantic Ocean.